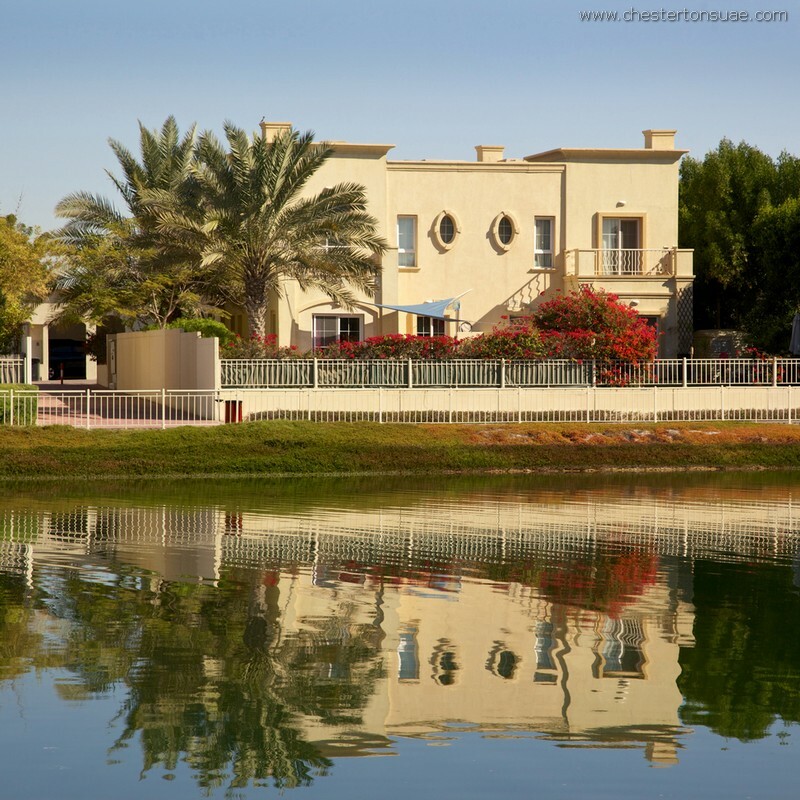 Chestertons Estate Agency Operates with all the Modern Residential Complexes in Dubai. 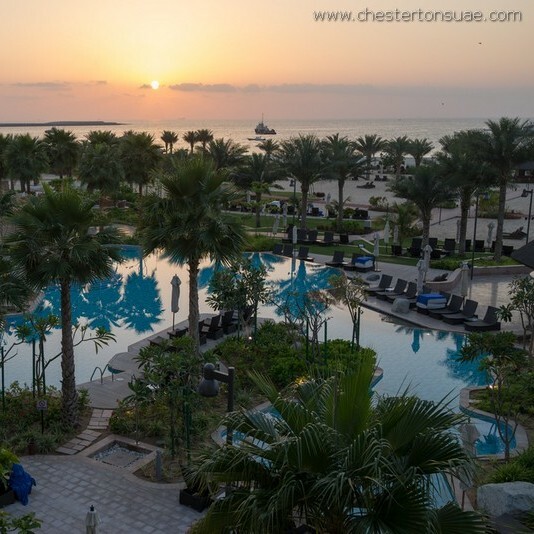 Chestertons Estate agency operates with all the modern residential complexes in Dubai: The Springs, The Meadows, The Lakes, Dubai Marina, The Greens are just a few examples out of our integrated database. 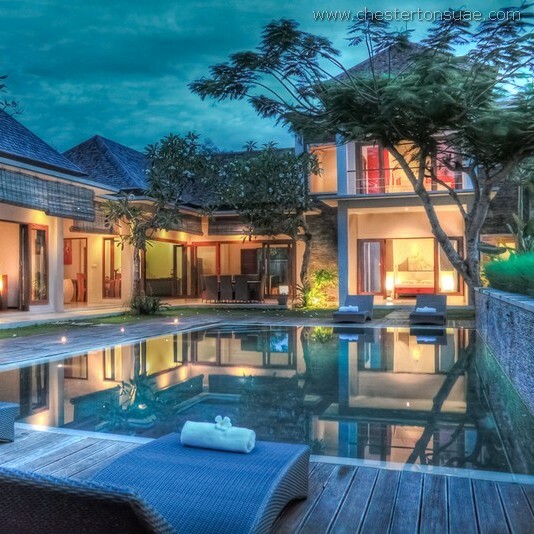 These residential complexes provide luxury dwelling and services. 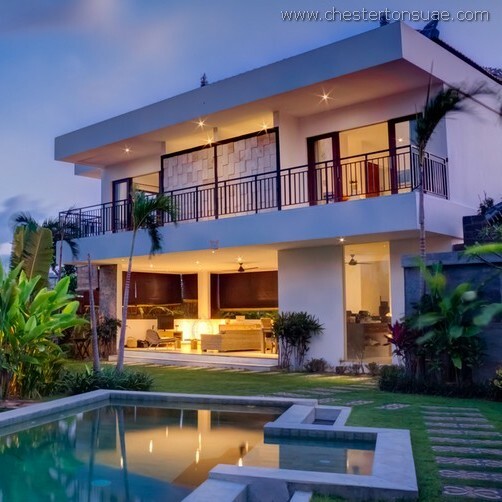 The distinctive features of these projects are: picturesque landscapes, ultra-modern facilities, variety of villas and apartments and security systems. Our realtors will happily help you to find the most appropriate option according to your preferences, expectations and budget.